Don’t forget to stop by the Release day and Donations Event on Facebook for chances to win great prizes and support a wonderful cause! There is a giveaway too! 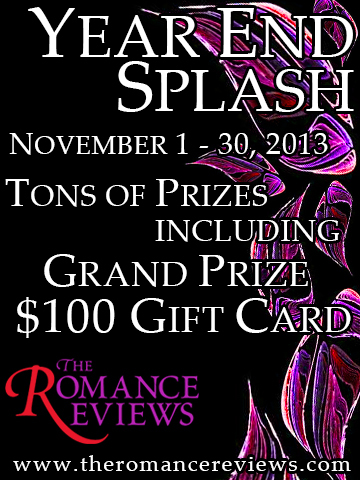 Enter to win a 20$ Amazon gift card or some awesome swag! Troy Lambert, author the The Angel, will be donating 50% of his Happily Ever Afterlife royalties to the Boston Children’s Hospital. Untold press has pledged to match his donation. J.A. Campbell, author of The Baron and the Firebird will also be donating 50% of her royalties! Pick up your copy today and support a great cause! Pick up your copy today in support of the Boston Children’s Hospital! Only 3.99 on Amazon! This entry was posted in Featured Authors and tagged Boston Children’s Hospital. All we really want is a Happily Ever Afterlife.